Vietnamese shooters and chess players obtained two silvers and one bronze at the 15th Asian Games in Doha, Qatar on Monday, putting Viet Nam’s medal tally to three silvers and two bronzes. The latest silver came from Dao Thien Hai in the men’s rapid chess competition. He scored seven points after nine matches –six wins, two draws, and one loss – to finish behind Kazakhstan’s Murtas Kazgaleyev, who scored 7.5 points. 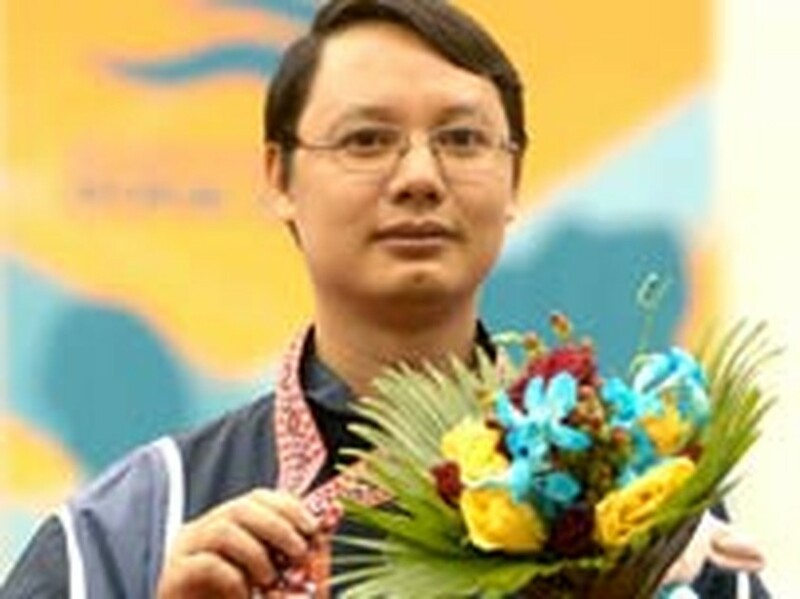 China’s Bu Xiangzhi won the bronze in the competition. Dang Hong Ha competes on Monday. 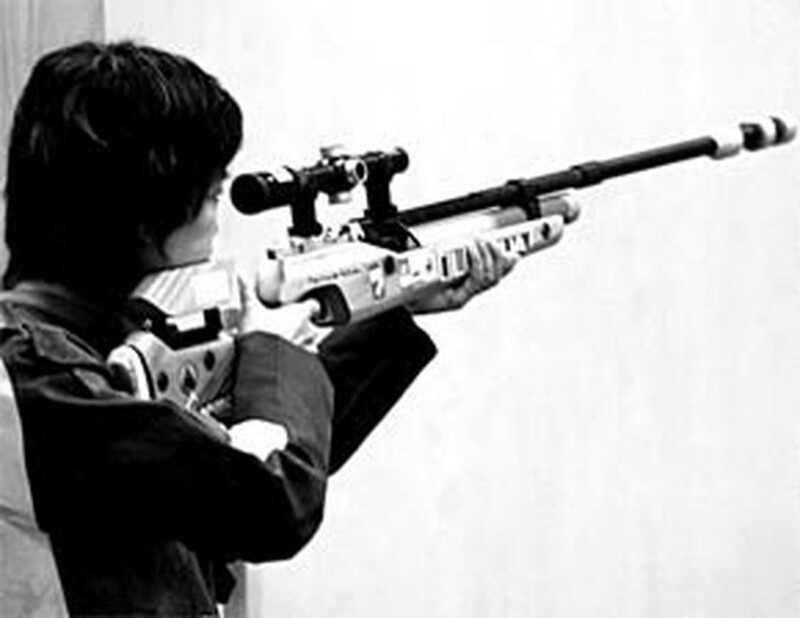 Vietnamese Dang Hong Ha, Nguyen Thi Thu Hang, and Do Thu Tra bagged the silver in the women’s team 10-meter running target shooting. Ha scored 368 points, Hang 352 and Tra 344. Kazakhstan won the gold in the category. With her performance, Ha also secured a bronze in the singles event, behind Chinese champion Xu Xuan with 386 points and Natalya Gurova of Kazakhstan with 371. 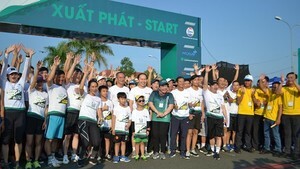 With three silvers and two bronzes as of Monday, Viet Nam ranked 15th.